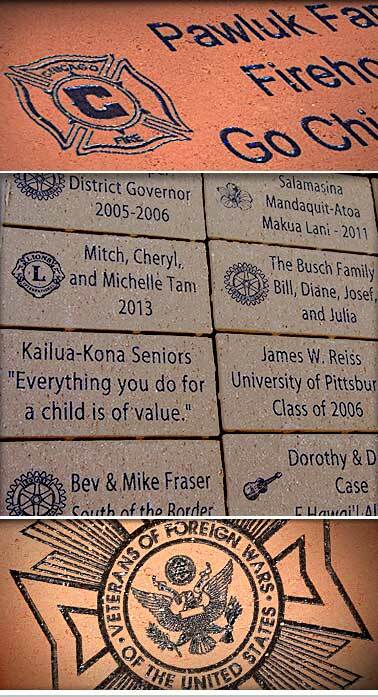 Graphic elements in a brick or tile fundraising campaign add character, distinction, and increased profit. Clip Art is a recurring symbol that is included on many or all bricks in a standardized size and location, please visit our gallery for examples. We offer clip art as a free design option and have hundreds of choices to suit any theme. Your logo can even be added to your campaign as a clip art option. Click on a collection below to enlarge.